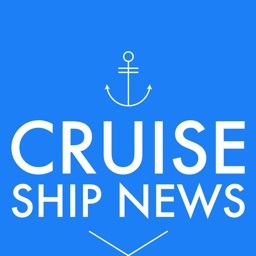 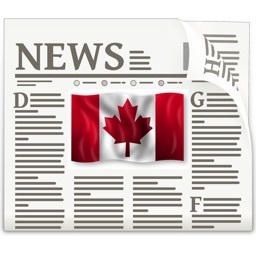 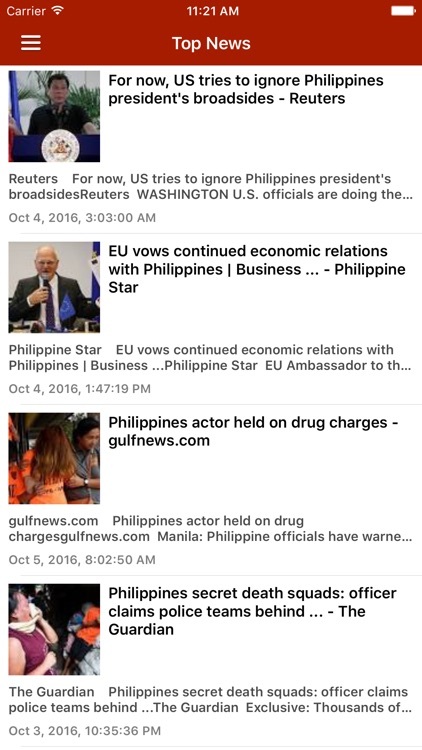 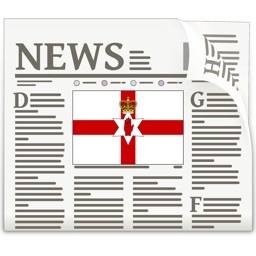 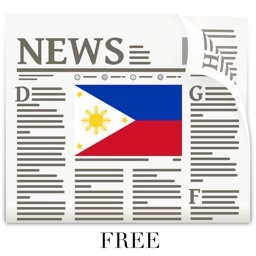 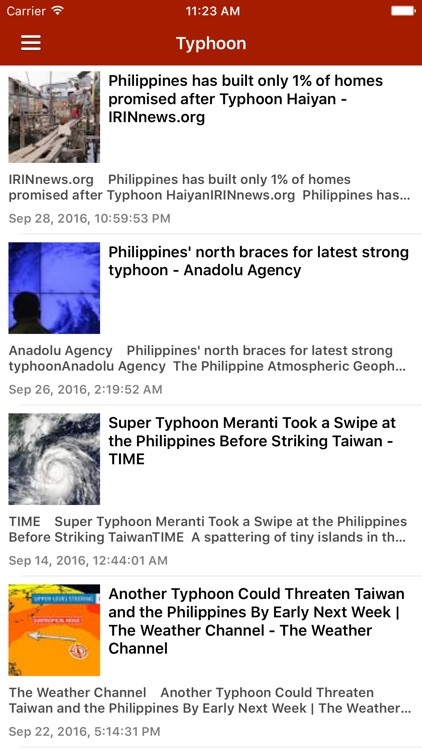 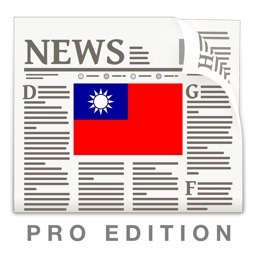 The latest Philippines News & Headlines today at your fingertips, with notifications support! 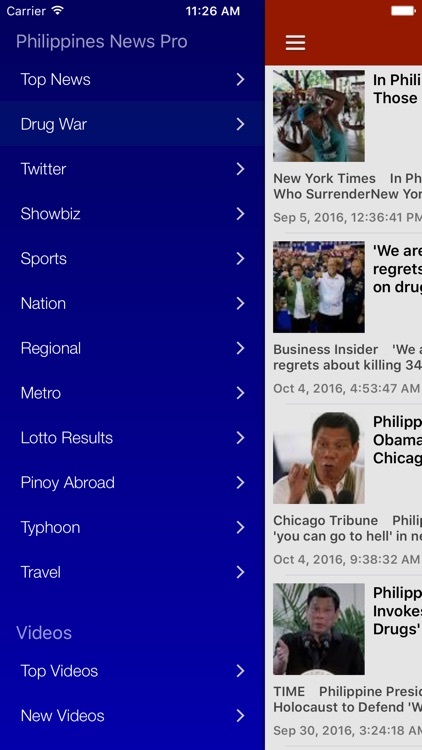 Get the breaking news on the Philippines Drug War, celebrity updates, sports, typhoon warnings, and more. 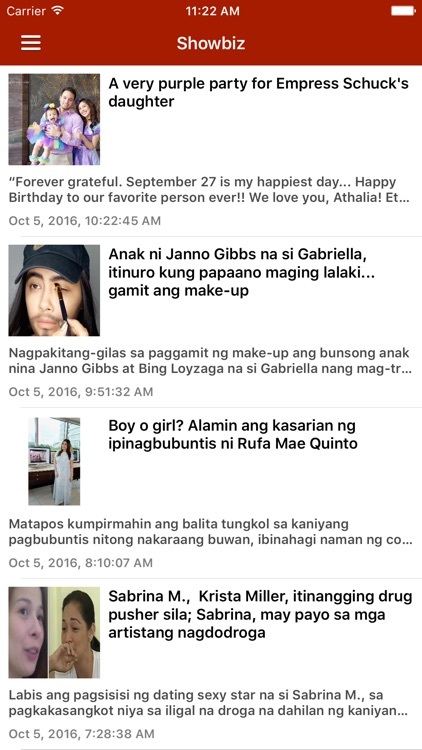 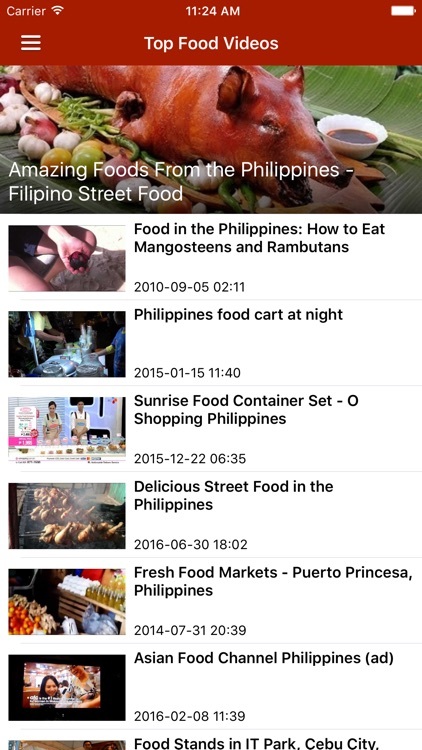 Individual news sections dedicated to top cities (Quezon City, Manila, Calooncan, etc) and provinces (Capiz, Cebu, Bhol, Palawan & more) will keep you informed about local happenings.